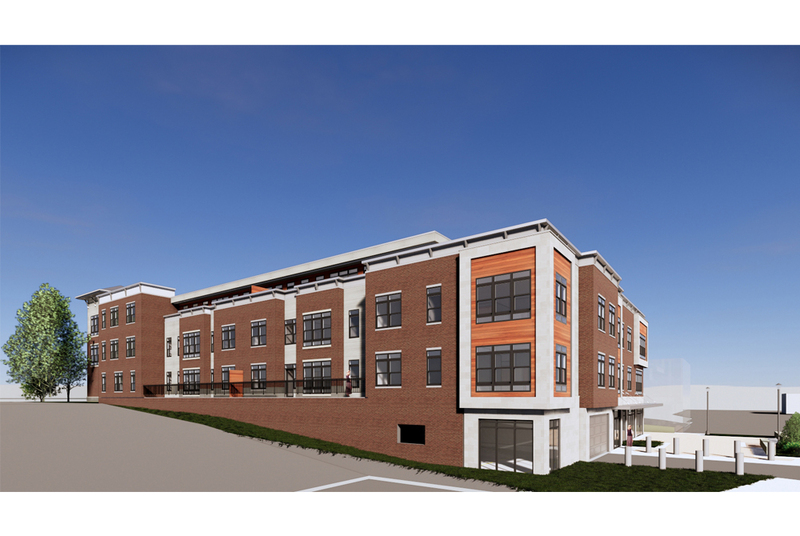 Located in the heart of Berkeley Heights, on the former Berkeley Theater site, a new mixed-use building was recently approved as part of the downtown redevelopment/revitalization zone. 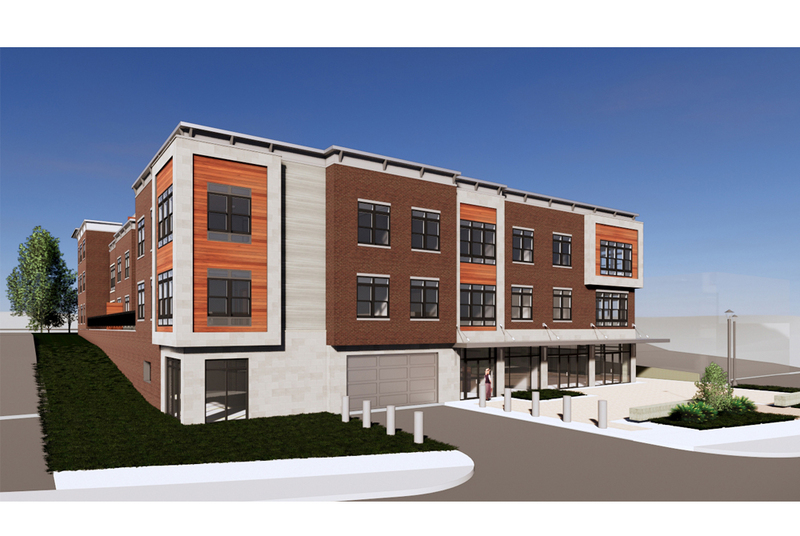 What is being touted as the “new centerpiece of town”, The Terrace at Berkeley Heights will feature 20 large residential apartments and 4,000 SF of retail space. 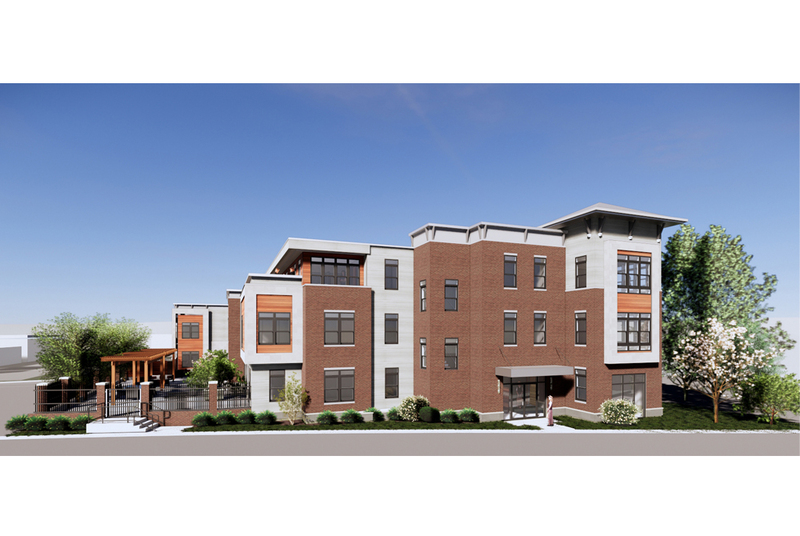 Amenities will include a fitness center, club room and a beautifully landscaped outdoor amenity deck with pergolas and a fire pit for residents to enjoy. 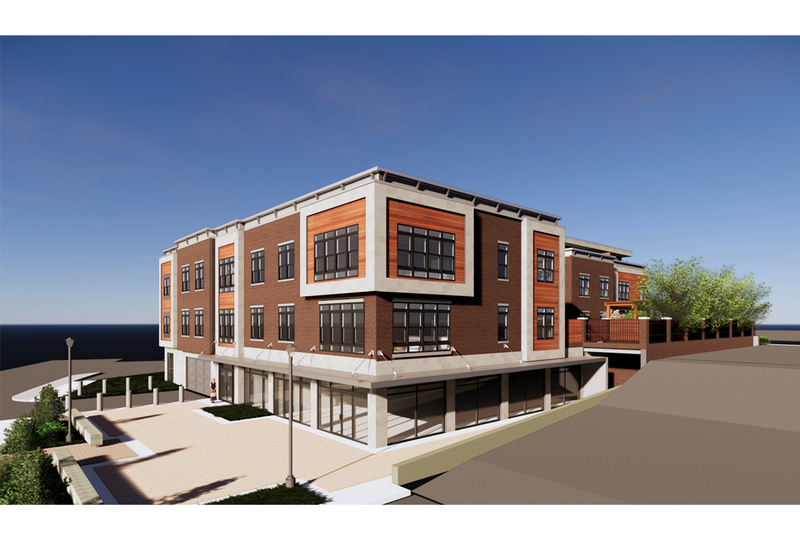 Our immersive 3-dimensional VR/rendering technology was instrumental in selling the design to both the township governing officials and the planning board, before and during the public hearings.